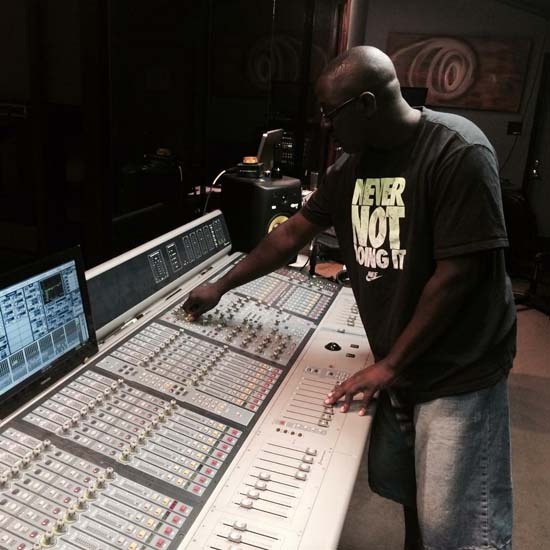 HOUSTON (KTRK) -- A church volunteer identified as Michael "Mike" Irving, an audio engineer, was gunned down in a church parking lot on Houston's south side Friday night. Police say he was shot in the face. "It's a tragedy," said church member Shanda Jones. The shooting happened in the parking lot of the Good Hope Missionary Baptist Church on North Macgregor near Highway 288. "It makes me fear," said Deddrick Sinegaure. "Being at a neighborhood which I think is safe because I live over here. And knowing that something like this happened blocks from my house and on my church grounds, it's a scary thought." Police say Irving was shot just minutes after he finished band practice around 10pm. Authorities say he was waiting outside for his cousin to drive him home. But when his cousin arrived, he was already dead. "He was here working an event for another group -- a Black History Month program," said Senior Pastor D.Z. Cofield. Police are now investigating who killed him and why. However, police say it doesn't appear he was the victim of a robbery since his backpack and some equipment were still next to his body. Earlier this month, federal prosecutors convicted Irving in a multi-million dollar fraud scheme targeting nearly 100 senior citizens. He pleaded guilty. It's still unclear if his murder is linked to his conviction. Good Hope Missionary Baptist Church Pastor Cofield said Irving has left behind a young son and a fiancee.